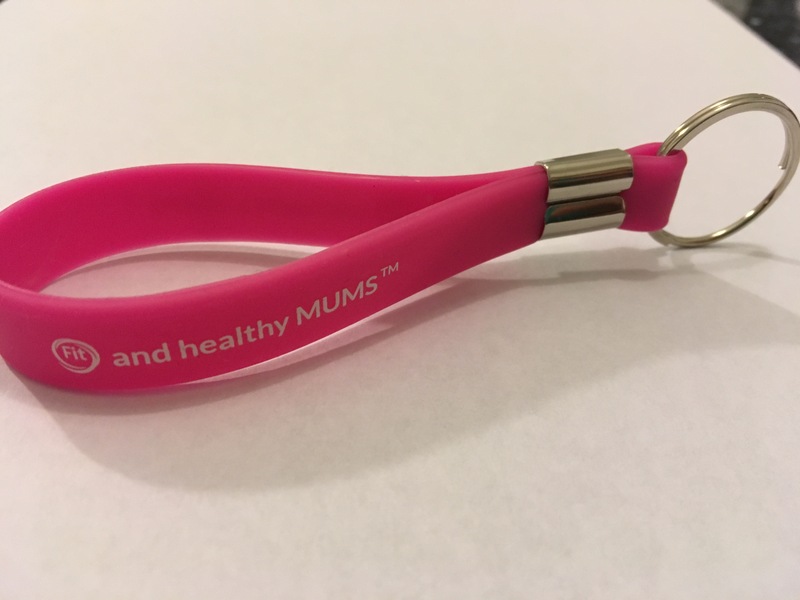 Add a touch of colour to your keys with a fit and healthy mums branded keyring. 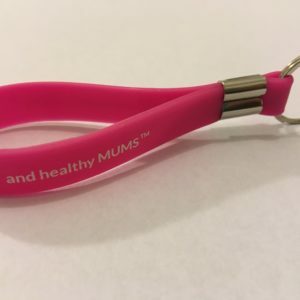 Please note we will not ship out these, but will hand them out in class. 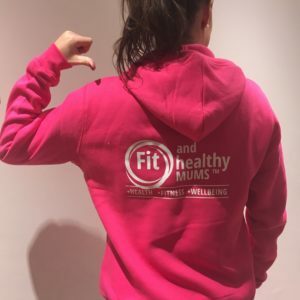 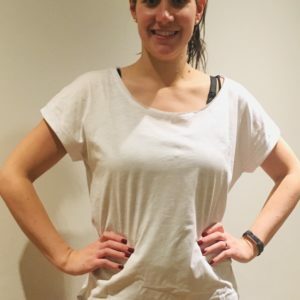 Keyring in Pink with the Fit and Healthy Mums branding.